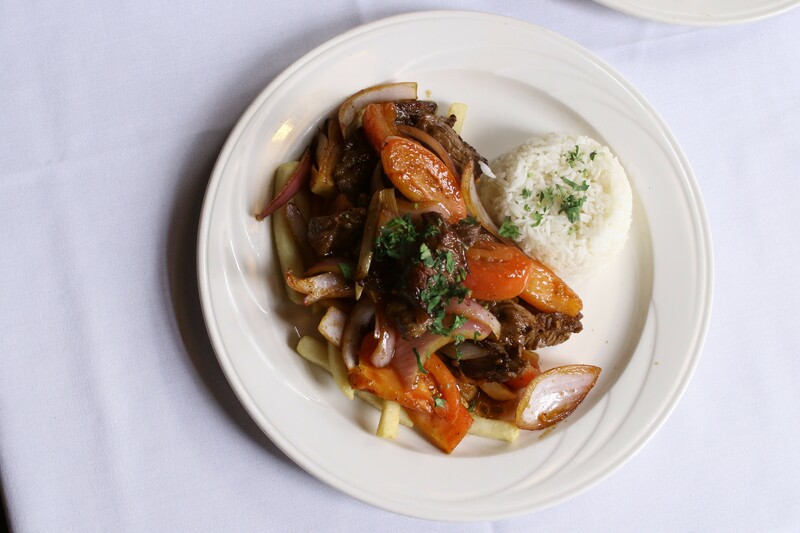 Lomo Saltado: Sauteed tenderloin steak, served with onions, tomatoes, rice and fries. 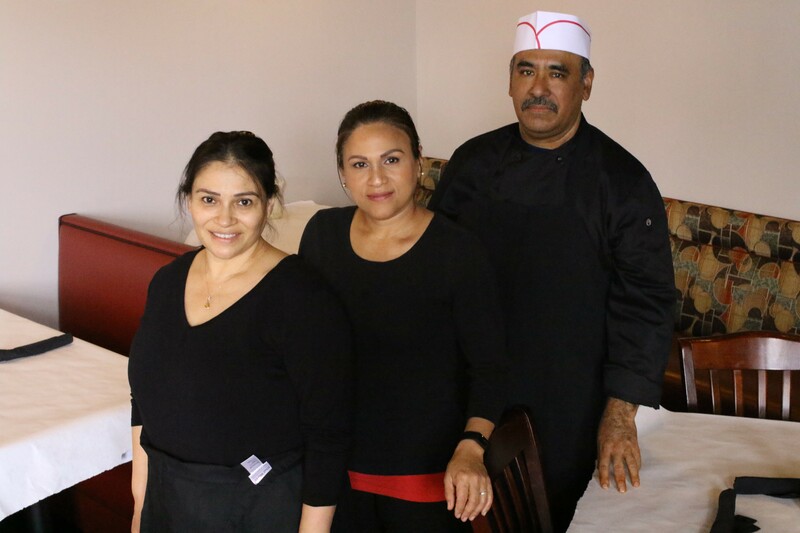 Cocina Latina (508 N Euclid Avenue, 314-696-2294) opened in late February in the former location of Silk Road Chinese, right next to Evangeline's. 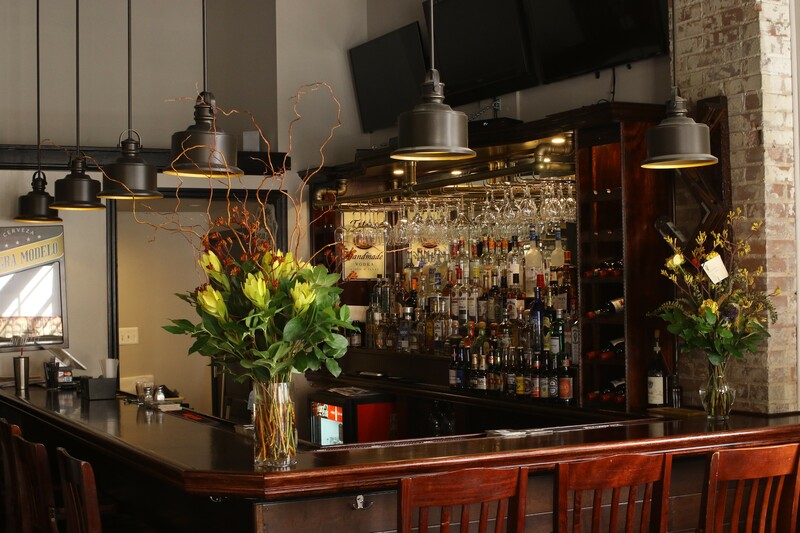 The Latin restaurant specializes in Peruvian, Cuban and Colombian cuisine. But it was a different hospital stay that led to Rios' new restaurant. In 2005, Rios' father underwent major surgery at Barnes-Jewish Hospital. She visited him frequently, and after spending so much time in the surrounding neighborhood, the Central West End started to remind her of the East Coast. "Everyone is always out and about, walking their dogs or pushing strollers," says Rios. It was then she realized how much she wanted to open a restaurant in the place that felt like home. 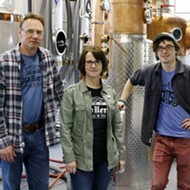 Luckily for her, the Central West End has proven not just walkable, but welcoming. Rios says she's been surprised by how friendly and supportive everyone has been to her in this new chapter of her life. She has received welcome cards and even flower arrangements from her neighbors. And the restaurant has proven to be such a hit that, so far, it sells out of most things every night. Rios is excited to bring a taste of Latin America to the community. 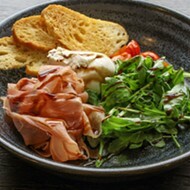 The menu features items ranging from $10 to $16. 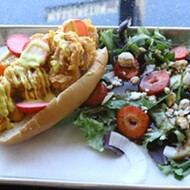 Diners can indulge in appetizers such as ceviche and "Tamal de Pollo," a Peruvian-style chicken tamale. Or they can choose from main courses such as the Lomo Saltado, Polla a la Brasa, or choice of chicken, steak, shrimp or vegetarian fajitas. 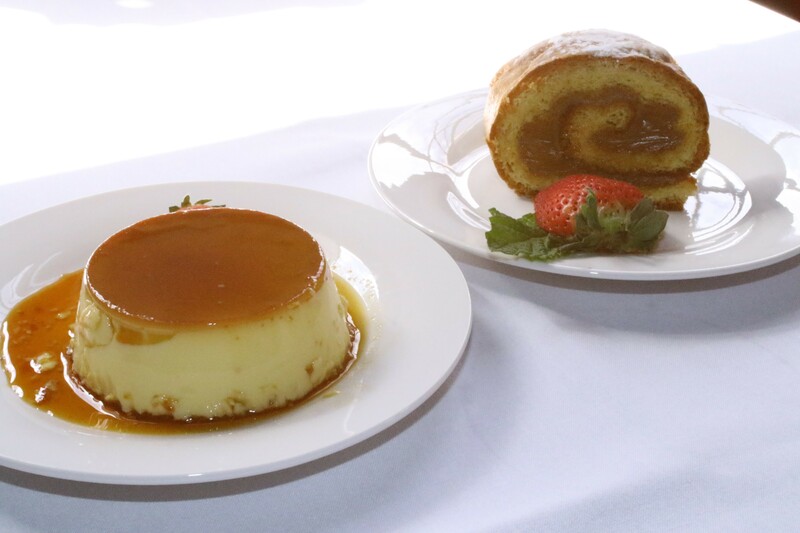 Desserts include a classic flan and pionono, a soft sponge cake filled with dulce de leche. 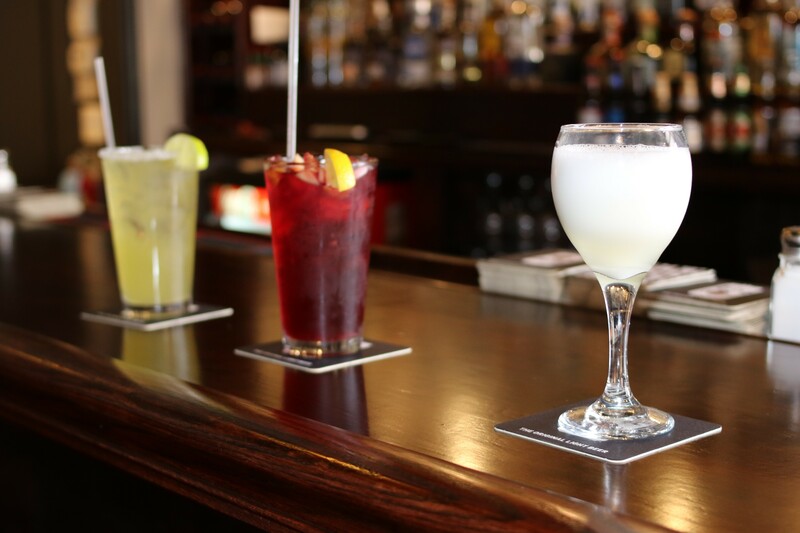 There's also a full bar, with a variety of specialty drinks, including both margaritas and Peru's signature cocktail, the Pisco sour. 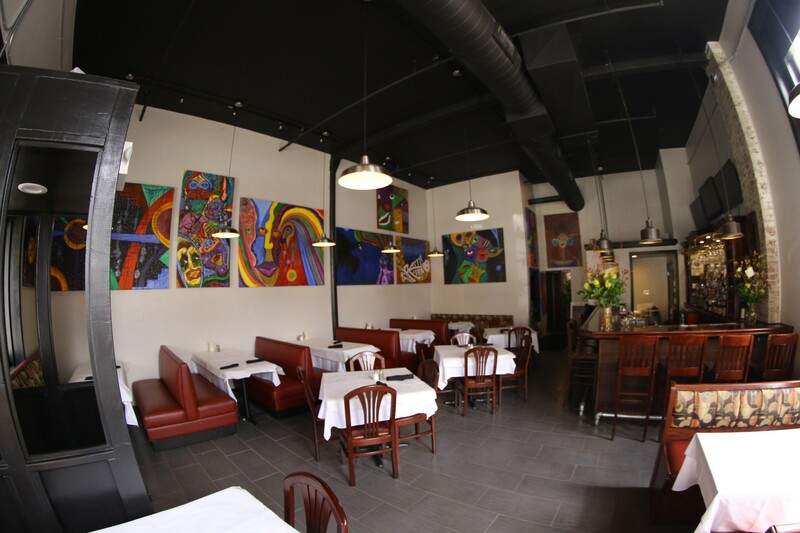 The restaurant is bright and colorful with natural light, white tablecloths and beautiful art. Local artist Jose Gomez (a native of Honduras) not only created the masterpieces on the walls but also upholstered the booths throughout the restaurant. 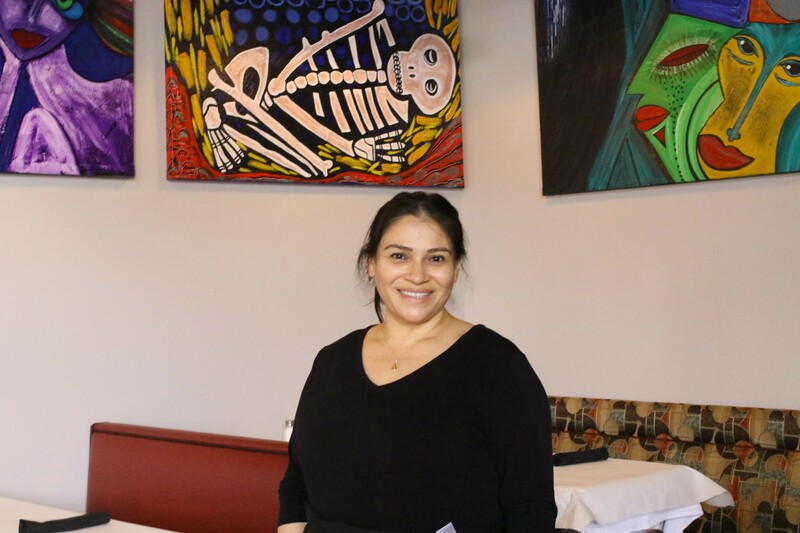 In opening a restaurant again, Rios is relying on the skills she learned during years in the industry. When she wanted to quit a very difficult restaurant job back in New York, one of her co-workers told her that if she could get through that job, and learn all that she could, she could work anywhere in the world. "I still think of him to this day," says Rios. "Back then, I never thought I would open my own restaurant. Life puts us on a path for a reason." 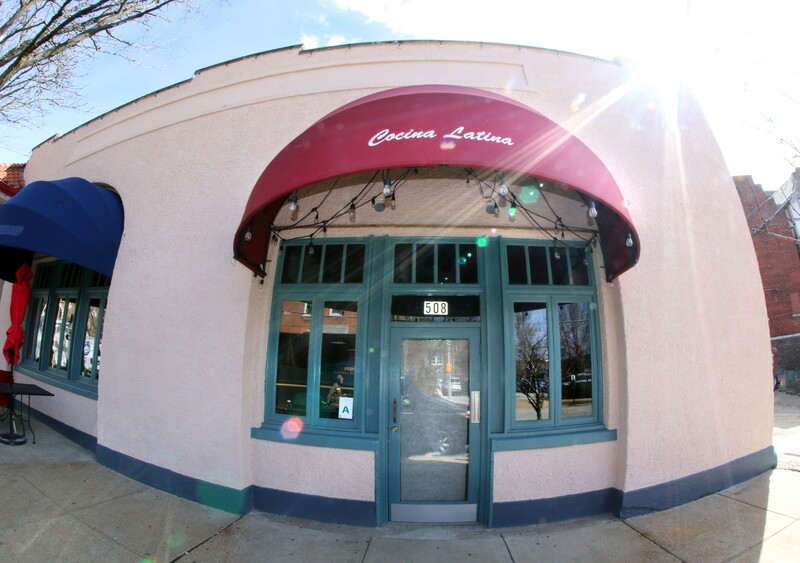 Cocina Latina is open from 11 a.m to 10 p.m, Monday through Sunday. Scroll down for more photos. 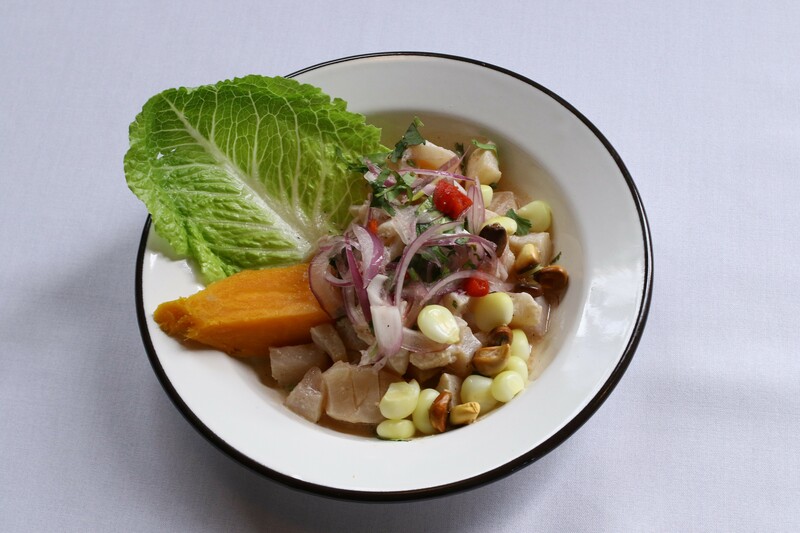 Cocina Latina's ceviche features fish slices marinated in lime juice and seasoned with aji limo pepper, cilantro, garlic, and red onions. 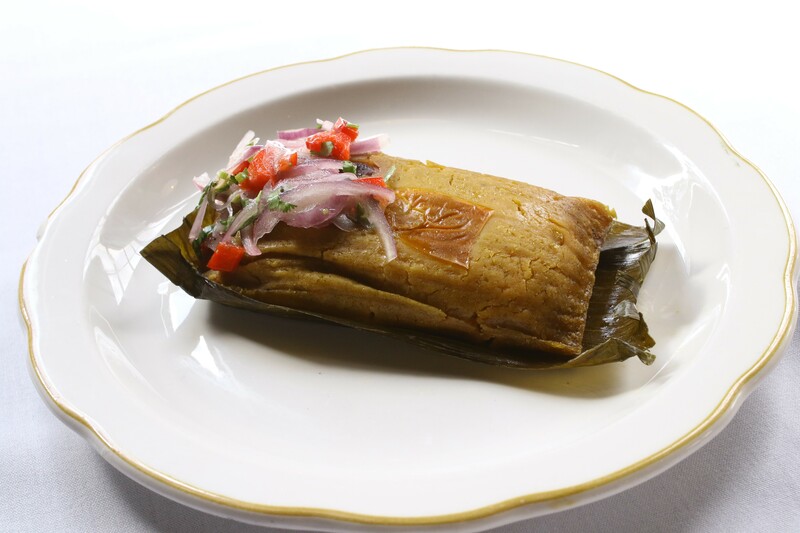 Tamal de Pollo: a Peruvian chicken tamale served with red onion salad. Maritza Rios, Pilar Regalado, Rangel Sanchez- Both have been a major help in the process.